Conveyor Racks 600 is suitable for any glass, adapted modularly to the glass height and diameter. 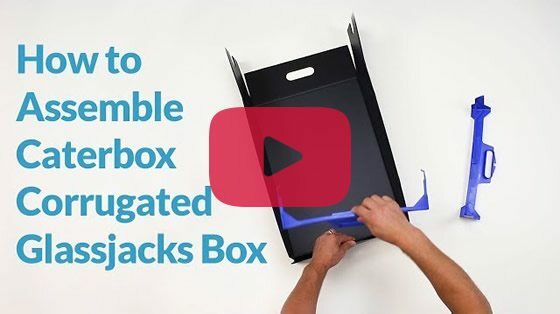 A wide variety of compartment configurations are available so items can be held in place securely as well as maximising the capacity of the rack. 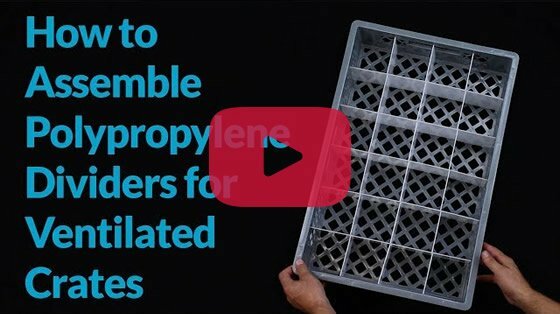 These 600 x 400mm conveyor clix racks offer a unique 3-in-1 solution for cleaning, storage and transport of glassware, chinaware and engineering components. 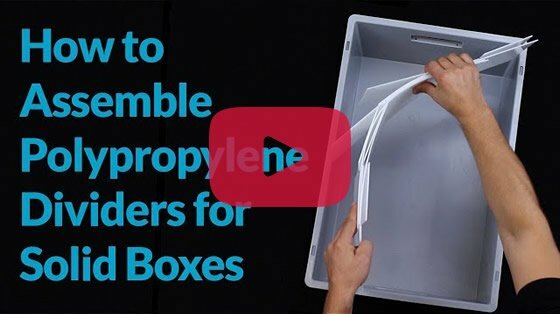 Contents can be cleaned in the rack and can then proceed without repacking for storage or transportation. The primary benefits of using Conveyor Racks are spotless washing results, outstanding efficiency & optimum space utilisation. 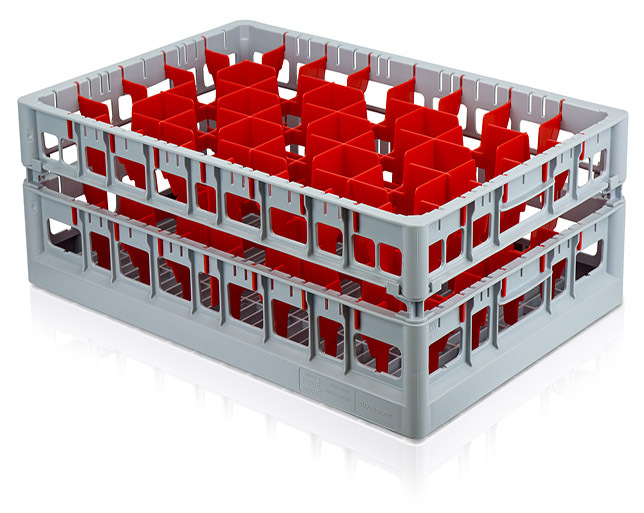 The racks open design provides better cleaning results and adequate protection against breakages. Fries Rack System is used and relied upon by many glass loan companies, caterers and event hire companies. 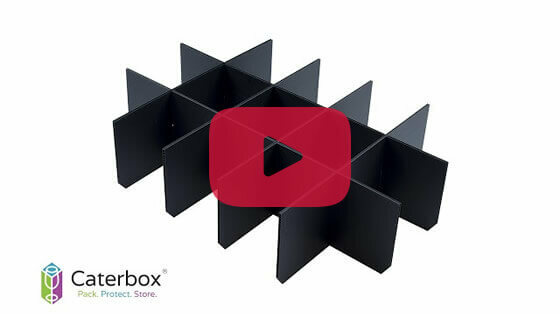 In addition to our catering conveyor rack range, we also supply tech rack baskets that ensure safe cleaning, transport and storage of high-quality metal parts. 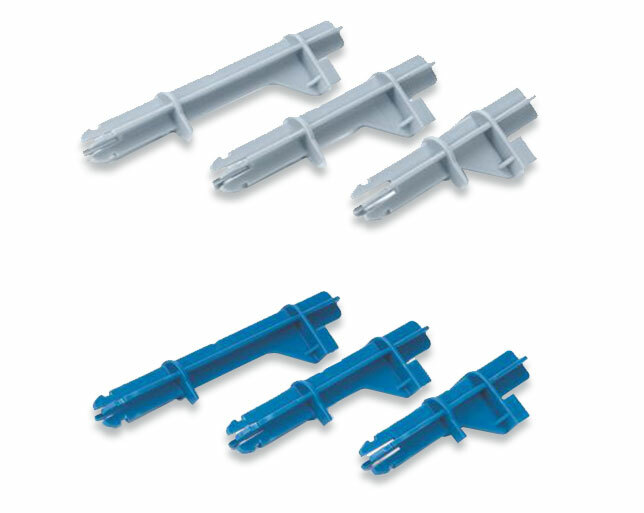 Suitable for all cleaning processes, tech rack baskets are the ideal load carrier for precision parts and fine mechanical items among other items in the automotive industry, aerospace industry and electronics industry. 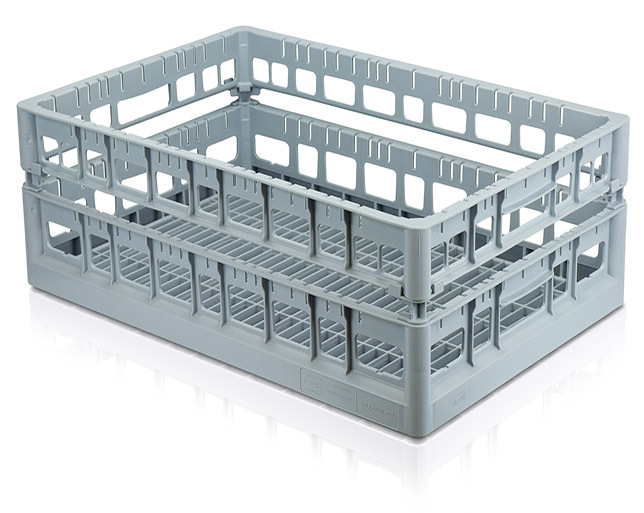 Another key advantage of using Caterbox’s conveyor baskets is their colour coding ability. Colour coded compartments; top frames and labelling clips make it easier to distinguish racks quicker in daily operations. Apart from the above, we also offer a printing service that can personalise or code your racks with logos, barcodes, numbers and text.